Remember childhood? Baseball? Dinosaurs? Weird Al? Those things you were supposed to like seemingly just because you were a kid, but you really never liked them at all? For me, a comic-book-nerd kid, X-Men was that thing (though I didn’t like those other things either). To me, the appeal of the X-Men never reached beyond the obvious attraction of a bunch of cool-looking characters with different powers. While that was cool, I always liked the Avengers and Justice League-related characters a lot more, and I think that’s down to the fact that I could buy in to the basic idea of standing up for truth and justice more than I could X-Men’s persecutional allegory. I can see it’s there, it’s a conceptual characteristic very obviously worn proudly and prominently by the series, and it’s apparently a big part of why the franchise has reached so many people, but I just never felt it. I just never understood the central conceit that people in the Marvel universe would draw a line between mutants born with powers and people who got them from serums or accidents or suits of armour. They both have powers; they’re both saving lives and fighting bad guys; why would it matter how they got their powers? 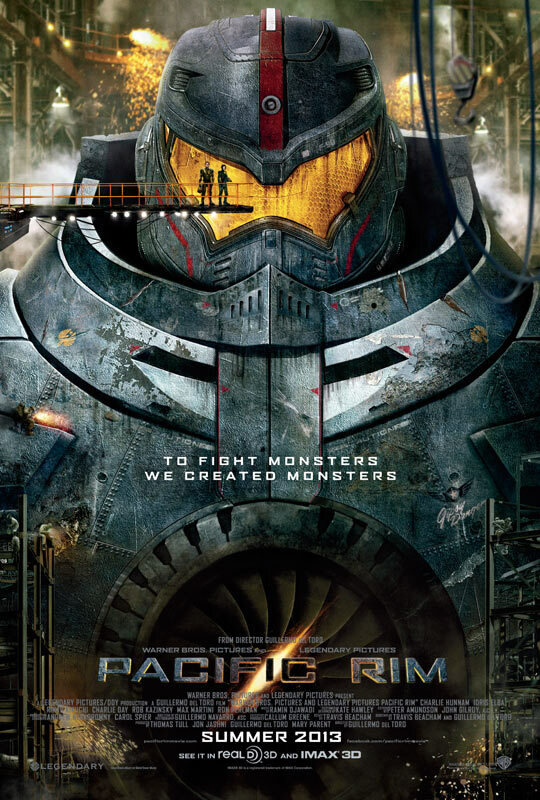 Images courtesy of Warner Bros. Pictures and Legendary Pictures. That basically defines the entire monster movie genre. Cities are leveled, lives are destroyed, and people run amok in the streets, screaming their heads off and looking for someone to save them. And someone will: a hero, marked by fate (or by the screenwriter), will stop the monster threat and save the city… or what’s left of it. For those of you who’ve missed out on one of the best sitcoms of all time (and for you, this, then, must be the darkest timeline), Community is ostensibly the story of Jeff Winger, an attorney disbarred for having a fake undergraduate degree who enrolls at Greendale Community College where he ends up forming a study group with six disparate students. And as the years pass, these disparate students grow closer, as the study group becomes a surrogate family. Really though, Community is about the conceits, tropes and conventions of mass media — movies and television especially. Community is a satire of the sitcom genre, an examination of pop culture in general, and occasionally a profound critique of how we are all affected by the mass media we consume. And it’s one of the smartest and most ambitious comedy series of all time. Or at least it was. All images courtesy of MGM. Back in 2001, Disney released a little movie called Atlantis: The Lost Empire. It did pretty well at the box office, though it got mixed reviews and isn’t generally considered to be one of Disney’s better animated films. It, along with Treasure Planet and possibly a couple of movies I still haven’t seen, is part of a select group of films that draws on old stories—not fairy tales—and brings them to life in a highly stylized way. But wait—that’s the wrong Atlantis, isn’t it? 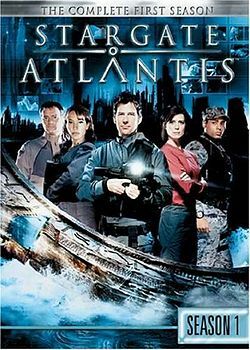 There’s an entire Wikipedia page dedicated to the occurrences of Atlantis in popular culture, and it’s because we are fascinated by it. An ancient city sinks beneath the waves and is never seen again—it may have been pride, misfortune, war, greed, fear, or a whole host of other things that caused the city to be destroyed.